value in the Las Vegas Valley! We are very pleased to welcome you to our office! 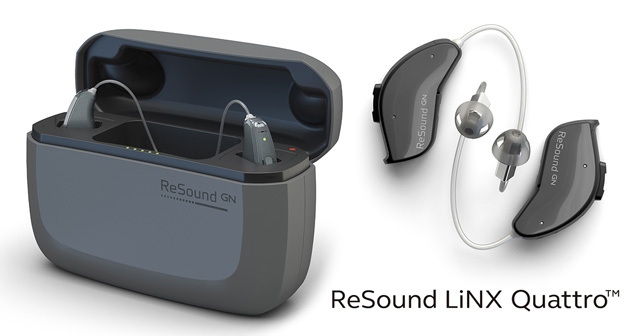 Our goals are to provide our patients with the most up-to-date hearing aid technology as well as to provide comprehensive audiological services for all ages - from infants to seniors. Additionally, we routinely service and support your hearing aids. 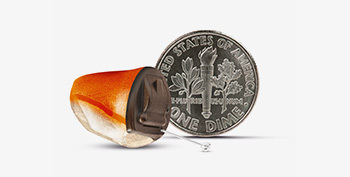 We are also providers on most insurance plans and offer a wide range of hearing aids to meet all needs and budgets. 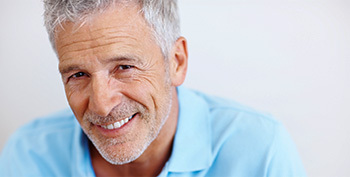 Financing for hearing aid purchases is also available through Wells Fargo. Staff members work with each patient and their family in selecting the hearing aid that is most appropriate for their individual needs. You're going to love what you'll be able to hear! We service all areas of Las Vegas, Green Valley/Henderson and North Las Vegas including Anthem, Seven Hills, Sun City, Boulder City, MacDonald Ranch, Summerlin, Southern Highlands and Lake Las Vegas. Please call our office at 702-732-3800 to schedule & please follow us on Facebook! 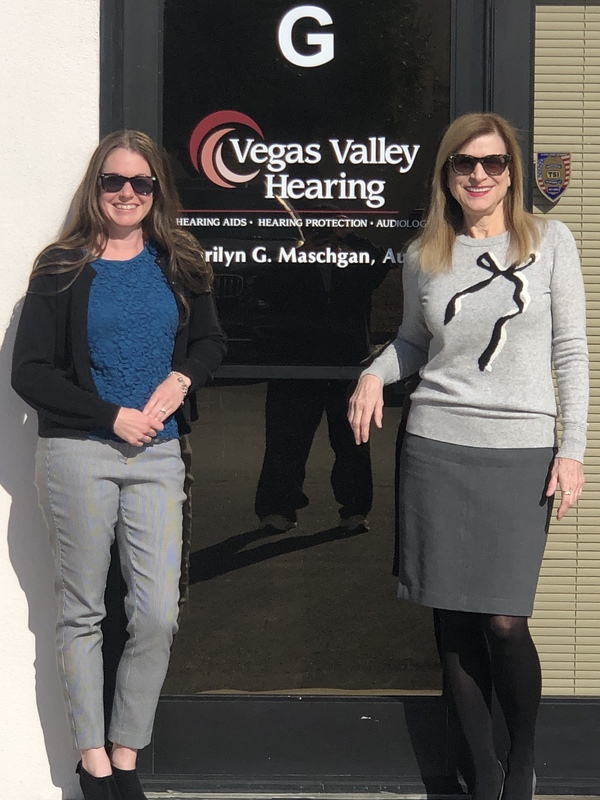 Vegas Hearing is the answer to all your hearing healthcare needs. Contact us to schedule your appointment. We look forward to hearing from you!